Vacation rental condominium. 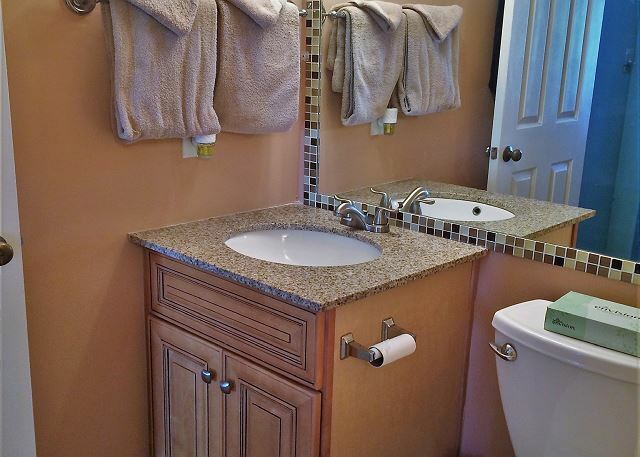 Sleeps 6, 1 bedroom, 1.5 bathrooms. No pets allowed. 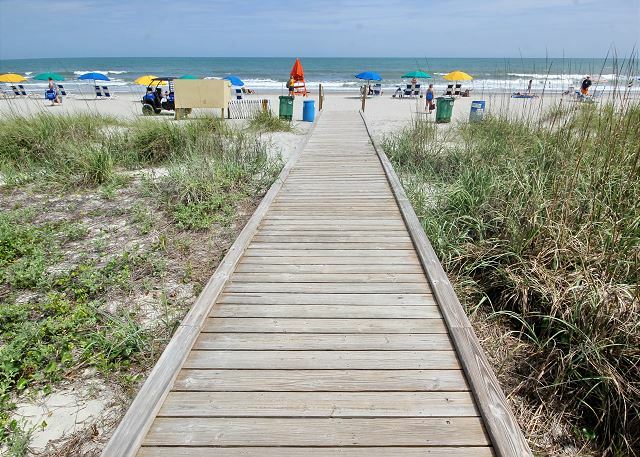 Come discover everything that the Myrtle Beach area has to offer! From our beautiful beaches and abundant activities to over 100 golf courses, there is something for everyone to enjoy! Forest Dunes is centrally located within a 5 minute drive of just about anything you would want to do on the Grand Strand. It is located on the only section of beach that does not allow any buildings to be constructed on the beachfront. Although the resort is located across the street from the beach, there are no buildings between it and the beach. This beautiful and spacious 1 bedroom 1.5 bath condo is located on the 8th floor of the resort with breathtaking views up and down the beach. 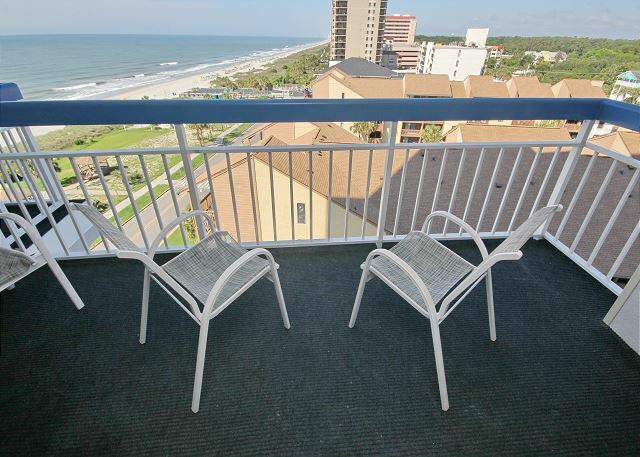 Enjoy your morning coffee on the private balcony while watching the sunrise. You might even catch a glimpse of dolphin playing in the surf. 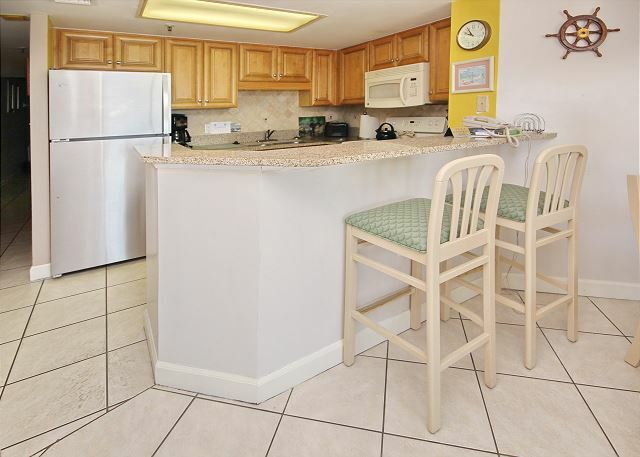 There is a large kitchen that is fully equipped with everything you would need for dining in on those days when you just want to relax a the beach. The condo will sleep up to 6 with 2 full beds in the bedroom plus a new sleeper sofa in the living room. The resort offers many amenities for your enjoyment. 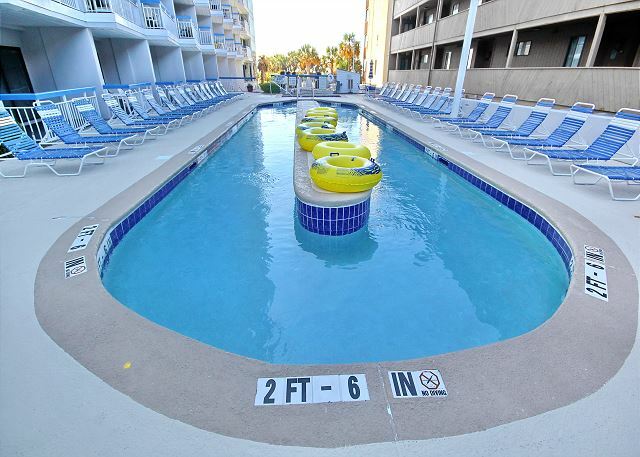 There is a indoor pool, jacuzzi, lazy river (enclosed during the winter), outdoor pool, kiddie pool, arcade, fitness room, onsite restaurant and parking garage. For fitness enthusiasts, there is an oceanside exercise trail along the beach. Come visit our beautiful beach and see why we love it so much. Sure you will feel the same way. There is something here to do for everyone to enjoy. THIS IS A NON-SMOKING CONDO, YOU MUST BE AT LEAST 25 TO RENT, PROOF OF AGE REQUIRED! Enjoyed my stay for the month of March in unit 807. 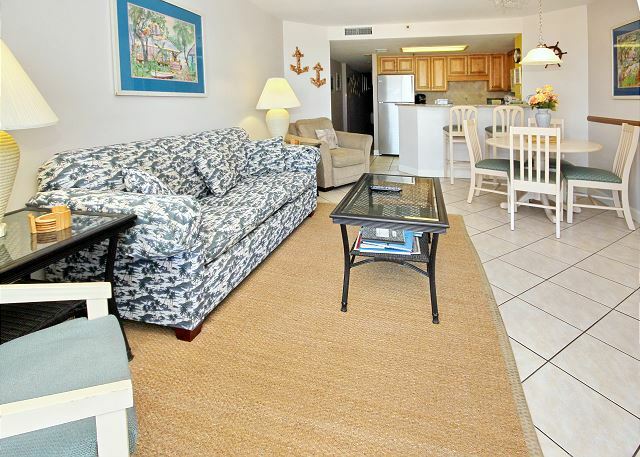 The furnishings and decor puts one in vacation mode and the ocean view is great. Would not hesitate to rent this unit again. The addition of a couple of small tables for the balcony and a couple of beach chairs would be a be a bonus. Thank you for taking the time to review our unit. We are glad you enjoyed your stay and hope you come back to see us! Loved this place. 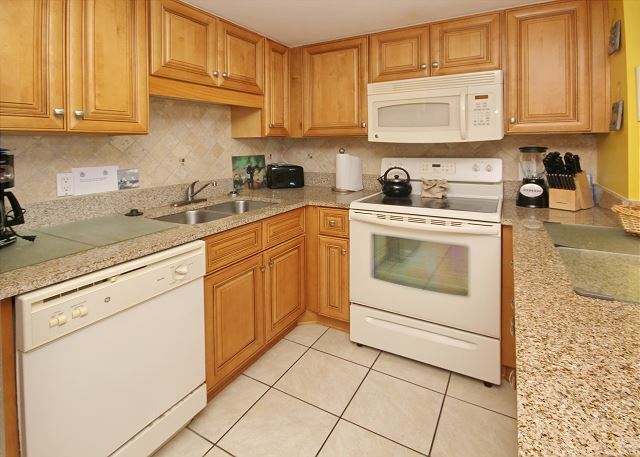 Very clean and beautiful condo, quiet location. The beach or pool never felt too crowded. 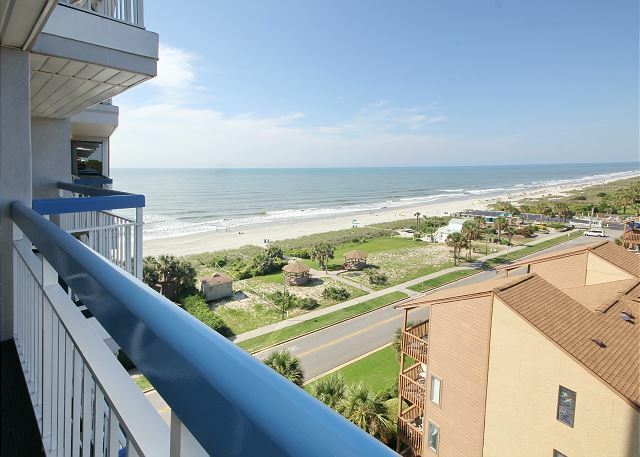 Large balcony and views of the beach in the front and back of condo. Family of 5, plenty of room. We will be back and request this unit again!! Property Management has great customer service!